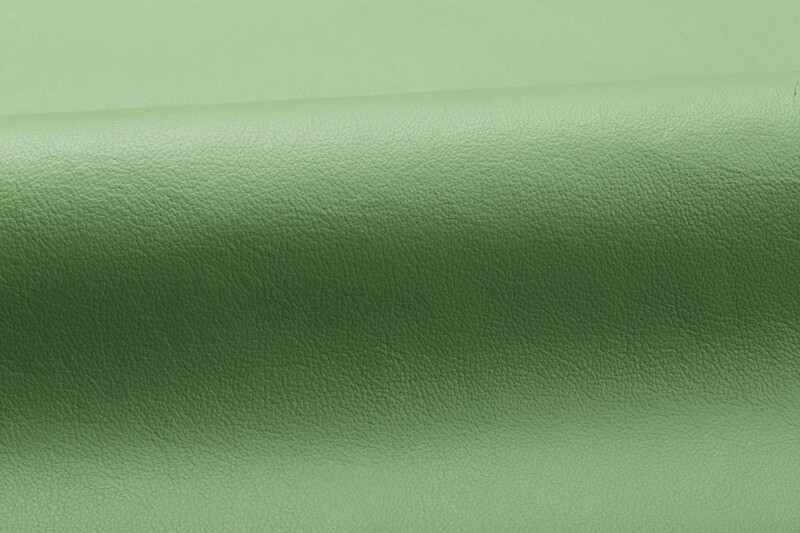 Inspired by its namesake city in northeastern Italy, Vicenza is a corrected grain, aniline leather. The hides required to produce Vicenza originate from northern Italy, southern Germany, and Switzerland. 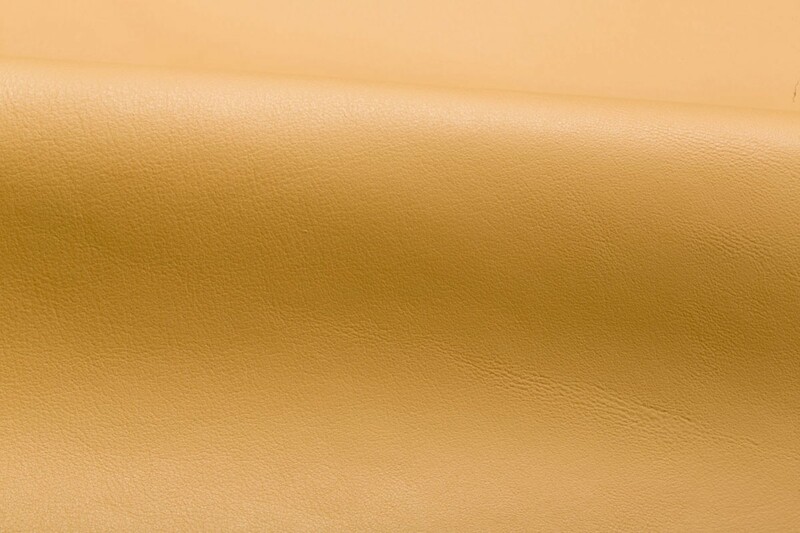 It receives a special retannage which enriches the leather, tightens the grain, and provides a superior hand. The correction process refines the surface of the leather, preparing the material for the reception of grain enhancement prior to finishing. 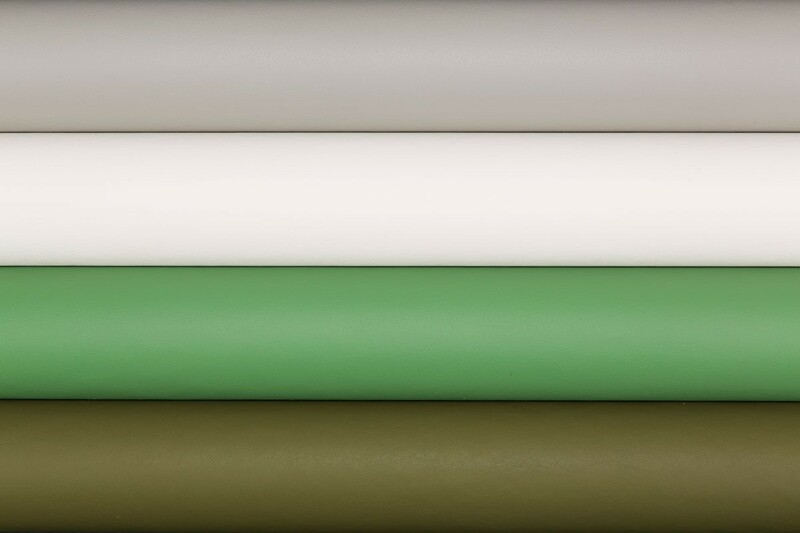 Vicenza features our breathable protective finish that is impregnated into the leather, becoming an integral part of the material. Please note that the color on your screen may vary from the actual product. 3x3 samples provide a more accurate representation of color and grain.